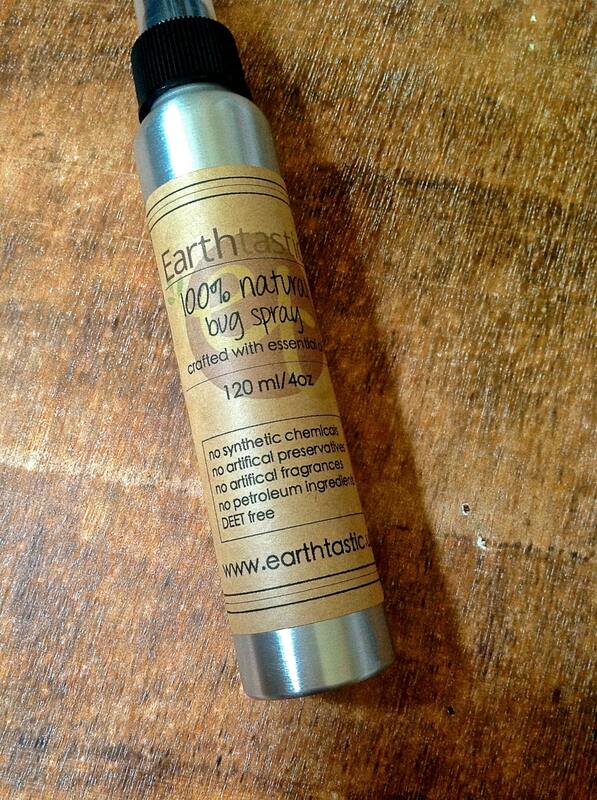 An all natural spray to help keep the bugs away. It smells good, too! Thoughtfully crafted with witch hazel, vegetable glycerine, and essential oils. Tested by many friends and family, it has received the stamp of approval from Washington State all the way to Ohio! Simply spray around the area in which you're wishing to deter bugs. You could even frolic through the mist. Use as needed. This listing is for one (1) 4 ounce aluminum bottle of Natural Bug Spray. Earthtastic! accepts Credit Cards and PayPal. A PayPal account is not required during checkout. If your payment has not cleared within 72 hours (with the exception of an e-check) your order will be cancelled and the item relisted. Unless otherwise specified (ie: in each individual listing) orders are shipped within 24-72 hours. When possible, I like to reuse packaging materials unless otherwise requested. Please let me know if you wish to upgrade shipping, otherwise I choose a standard shipping method using the United States Post Office. I do require tracking so that if loss occurs, it can be handled in a timely manner. I strive for quality and satisfaction. I take great care in choosing my materials, as well as handling and creating all of my items. I don't like surprises when it comes to my own personal purchases and I reflect that in my creations and to my customers. However, I understand that things happen. If this is the case, I am flexible and want to do what I can so that it works out for all parties involved. Due to the nature of my products, I cannot accept returns. 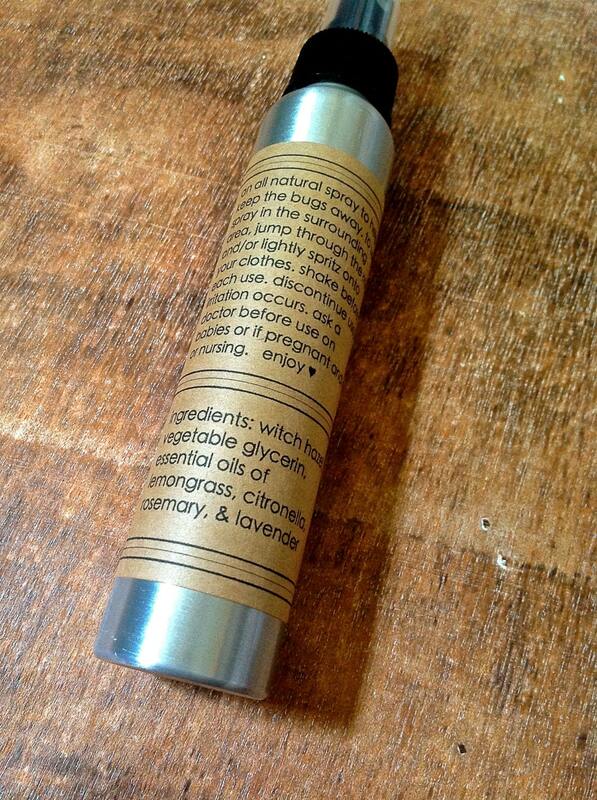 All of my ingredients are described in each listing and I am not responsible for adverse reactions. If a mistake has been made, I will work with the customer to exchange the product. As previously stated, I do my best to ensure that there are no surprises when it comes to purchasing my products. I state measurements, washing instructions, and fibers in my listings and am not responsible for improper fittings, damage or reactions. If there is something about the item you are dissatisfied with in general, I will work with you to exchange it for a product in which you are satisfied within seven days of receiving your order. Item must be returned unwashed and clean (no pet or smoke odors) to qualify for refund. Let me know if you wish to insure your parcel. Tracking is required on all orders so that if a loss occurs it can be handled in a timely manner. If loss or damage does occur, customer is not responsible for shipping costs to resend skin care items. I am not responsible for lost/damaged packages containing knit/crochet items. My body products are created by me in small batches at a time to remain fresh and of the highest quality. Because I use all natural (and when possible, organic and fair trade) ingredients, the product you choose will be smaller in size due to its shelf life - no more than 6-9 months from date of purchase. Since everything in my shop is handmade by me, slight variations in size are to be expected. Please know that I do not physically handle a completed product (lip balm/lotion bars/body butters) and any imperfections are a result of the pouring process . Custom/wholesale orders are welcome and appreciated. Discounts are offered on orders in bulk.